You and Who is a brand new fan anthology for Children in Need book published by Miwk Publishing. 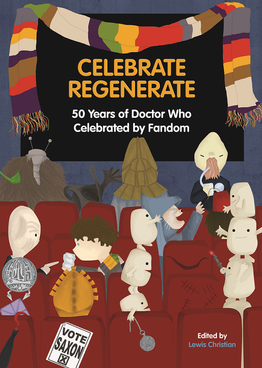 Edited by J.R. Southall the book features a number of essays about Doctor Who including one by yours truly. The book has just been published. You can buy the book at Waterstones and Amazon though it is advised to buy it directly from Miwk so all the money you spend goes to Children in Need.